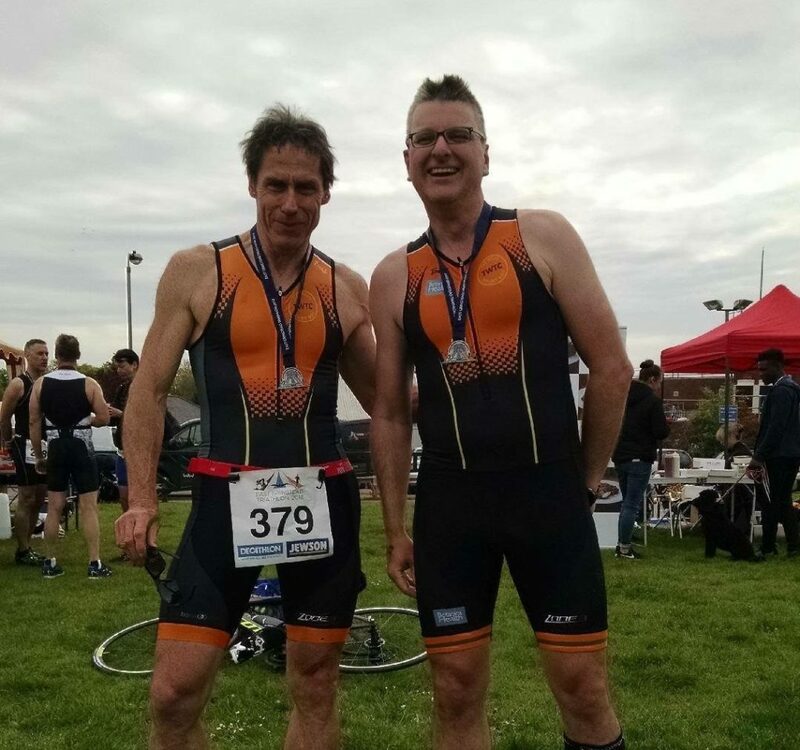 240 raced in fair conditions at the East Grinstead Sprint Triathlon. 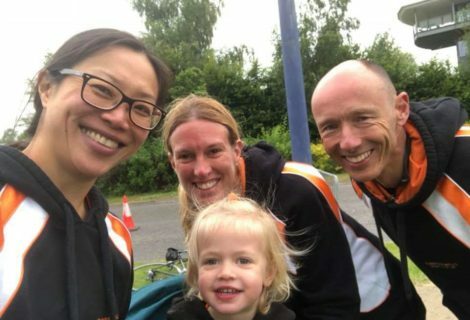 Athletes completed a 400m swim in the Kings Centre Pool before a swift transition to the undulating bike course through Forest Row and Hartfield. The race concluded with a two lap run through East Grinstead’s historic town centre. Mike Thomson continued his strong early season form, crossing the line in 1hr15. 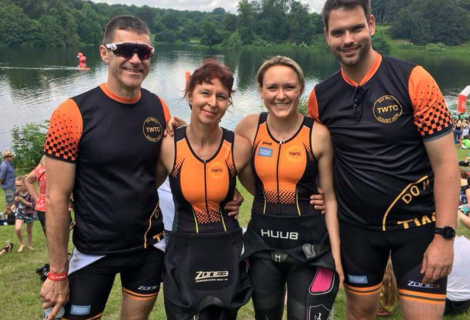 The Tunbridge Wells Triathlete finished 15th overall in a competitive field, this impressive performance capped by a 19min 5km run split. Mark Poulton was second home for the club, securing 7th M50 in a time of 1hr22. 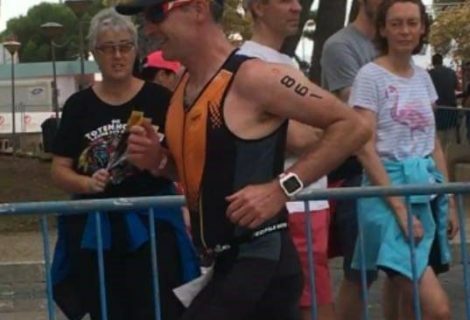 Eric Perrier and Jude Hagger competed in warmer conditions at Ironman 70.3 Majorca. Athletes had to contend with a 1.9km sea swim before a challenging 56mile bike course, ascending the Col de Feminia. The half marathon along the beach front tested tired legs with both athletes excelling in the Balearic sunshine. Eric Perrier raced hard from the gun, recording a strong 2hr45 bike split on his way to securing a top 50 position in Age Group. Perrier continued to pick up places throughout the half marathon, crossing the line in 5hr08. Jude Hagger executed her race to perfection with a 31min swim and metronomic pacing on the run. Hagger secured 6th in Age Group in a time of 5hr28. 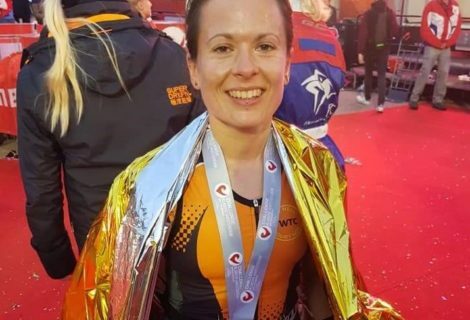 Confidence is high ahead of Ironman Lanzarote in a fortnight’s time.